Taxes and sloths -- the powerful combination you never knew you needed in your life until now. H&R Block is taking Tax Day by the creepy-long claws of nature’s super slo-mo animal and turning the stressful deadline into 24 hours of peace and calm. 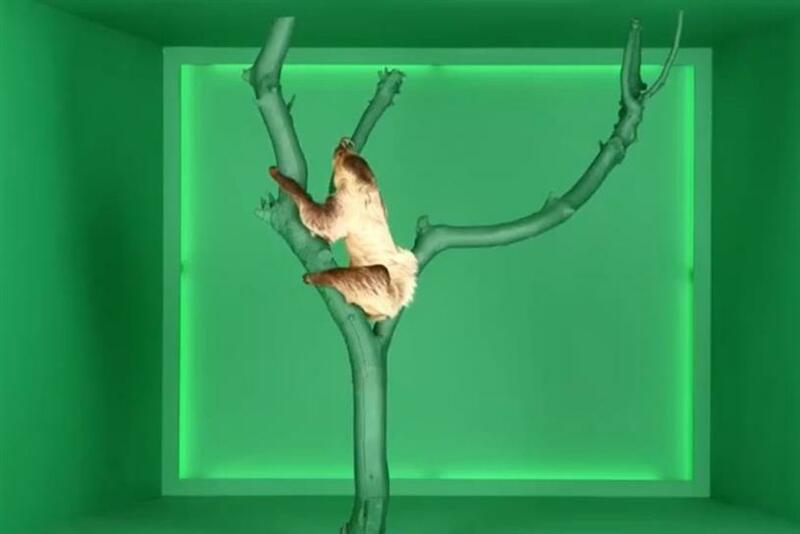 The brand worked with creative agency of record Deutsch to livestream a sloth on its Twitter feed all day. Vinoo Vijay, H&R Block CMO, said: "We know Tax Day can be a stressful day for a lot of people and we want to turn that idea on its head by turning April 15 into Relax Day -- both by offering extended hours across the nation to support consumers until the last minute and also with a fun sloth livestream. "The SlothStream is meant to calm people and give them a moment of Zen, whether they’ve already filed or need some last-minute assistance to get over the finish line -- we’re ready to help in person or online." The tax company has undergone a serious makeover since the IPG agency won the account last year. It has unveiled a refreshed look and new brand ambassador Lisa, who replaces Jon Hamm after years of service. "This year we want to bring some relief on Tax Day," said Doris Chung, SVP, creative director at Deutsch. "And, what better way to do that than to livestream a sloth, the world’s most relaxed animal, to help all those in need of some relaxation. We are hoping the SlothStream will ease stress and remind everyone that Block has your back on Tax Day."